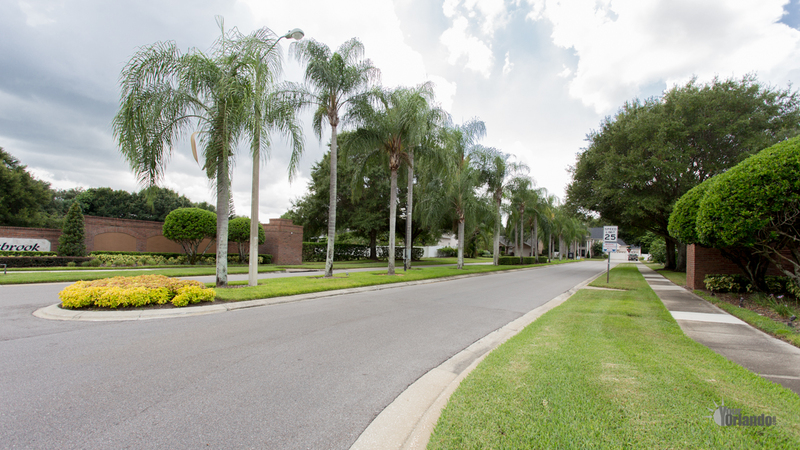 Saddlebrook in Gotha, Florida is a residential neighborhood of 193 homes located in Orange County. 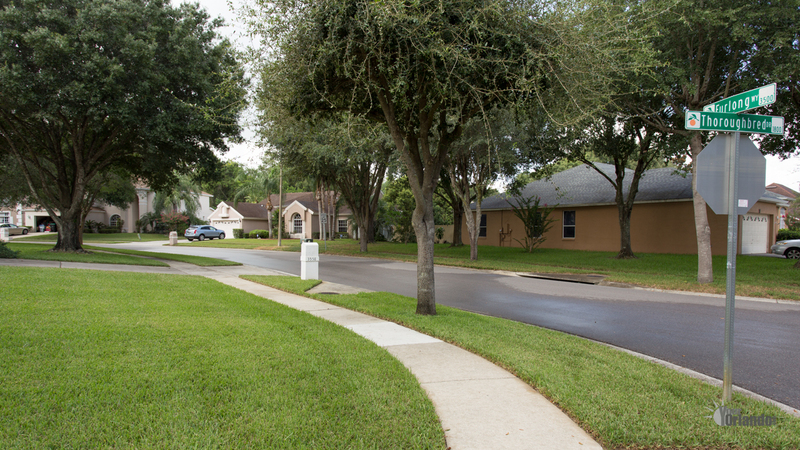 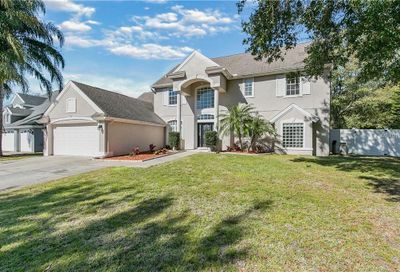 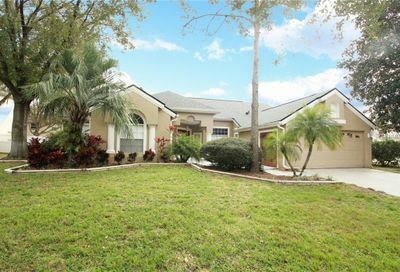 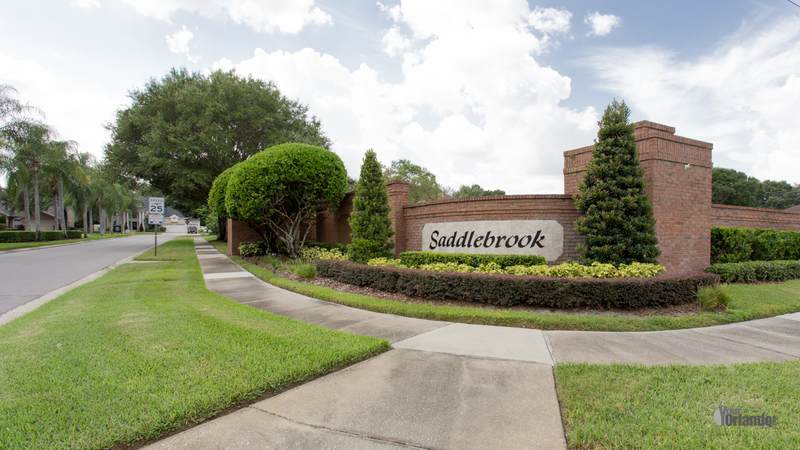 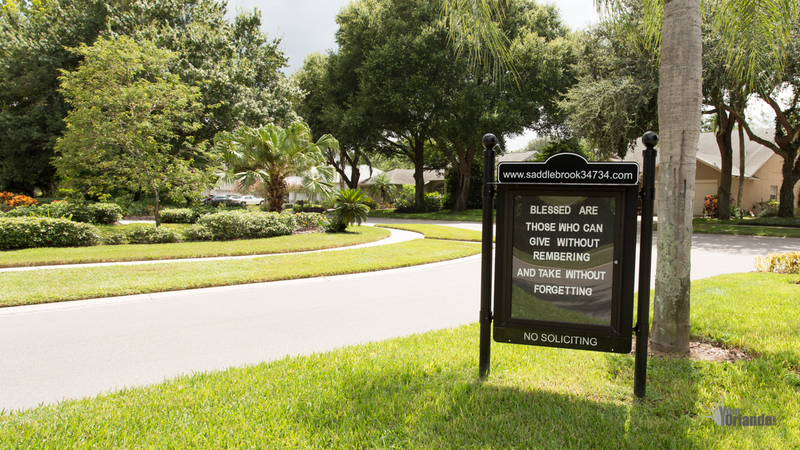 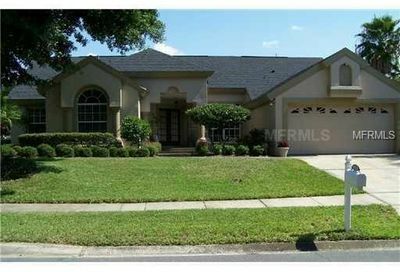 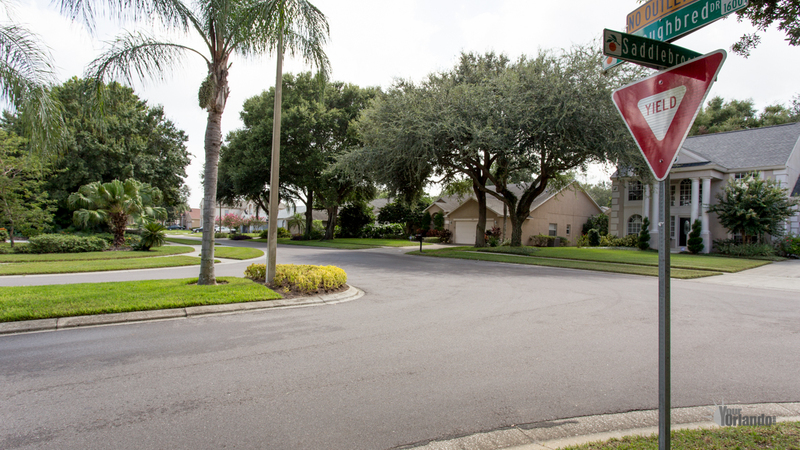 Saddlebrook is situated 10 miles west of Downtown Orlando and 20 miles north of Disney World. 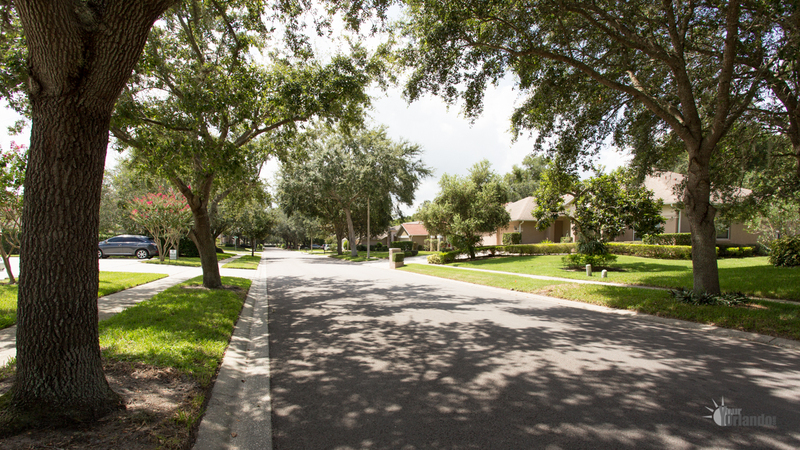 The homes in Saddlebrook were built from 1994 to 2008 and are contemporary in style. 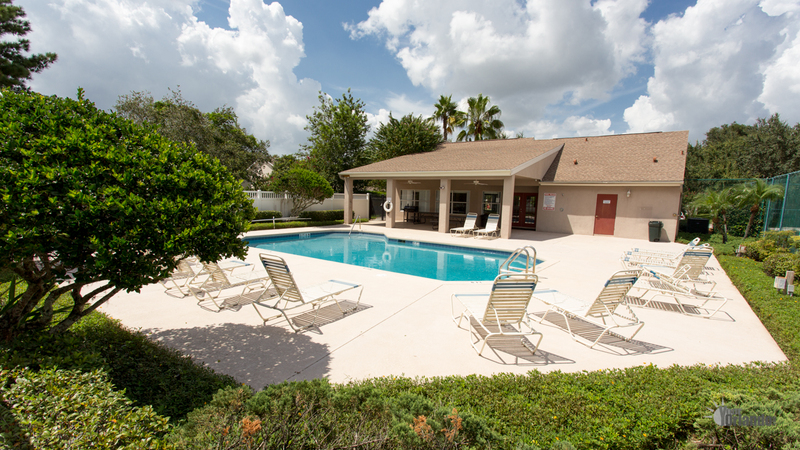 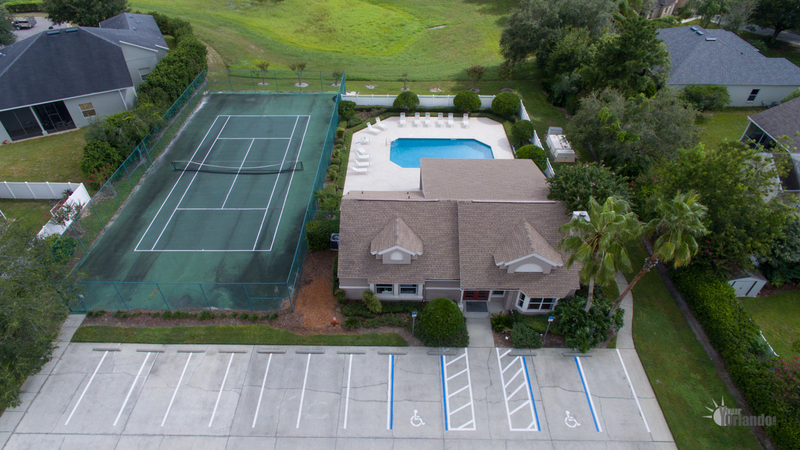 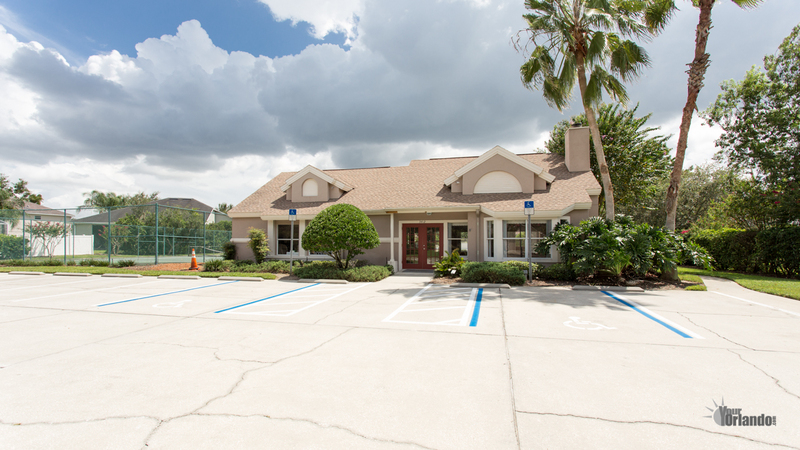 Saddlebrook has a community center which features a pool and tennis courts. 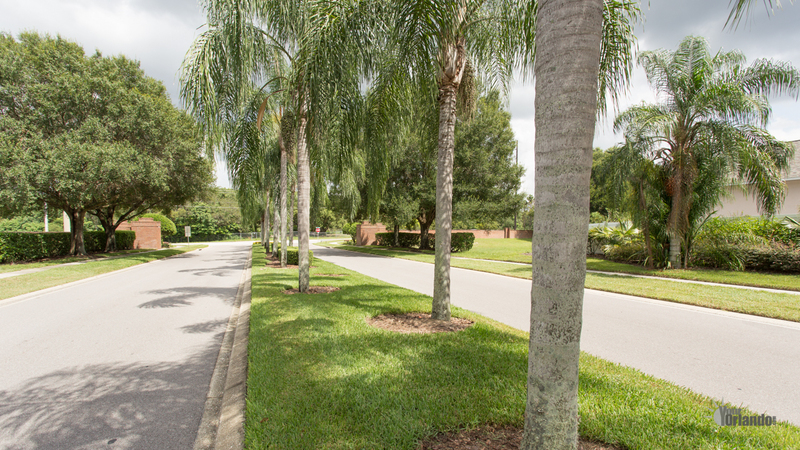 The neighborhood’s streets are lined with palms and oaks trees.